What: Parcon NYC performing as part of Dragon’s Egg Presents at Triskelion Arts. 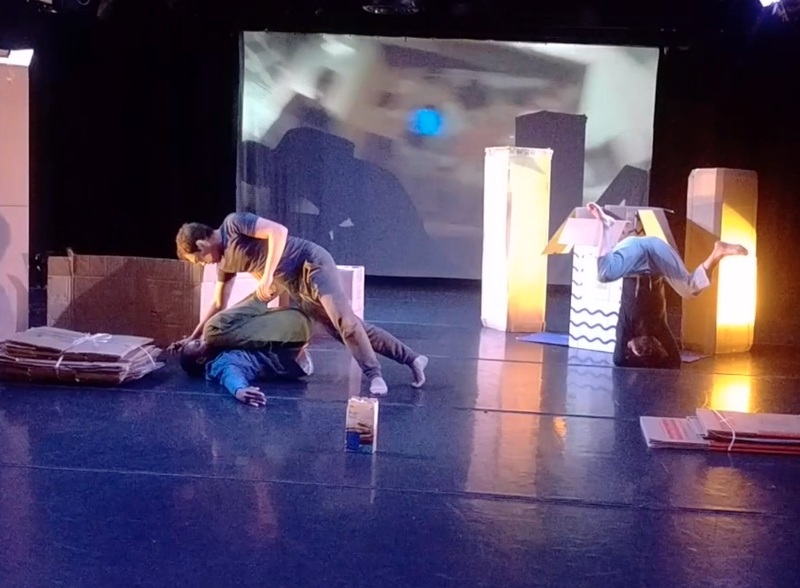 Parcon NYC explored using Card board boxes as an extension for expression and weight sharing with each other and the environment. read an audience review on the “Dance Enthusiast” website here!